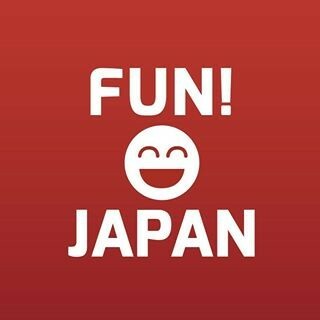 To those who are going to participate in the games in Shiga and Nara, how about adding in a tour that will allow you to in contact with Japan’s nature? 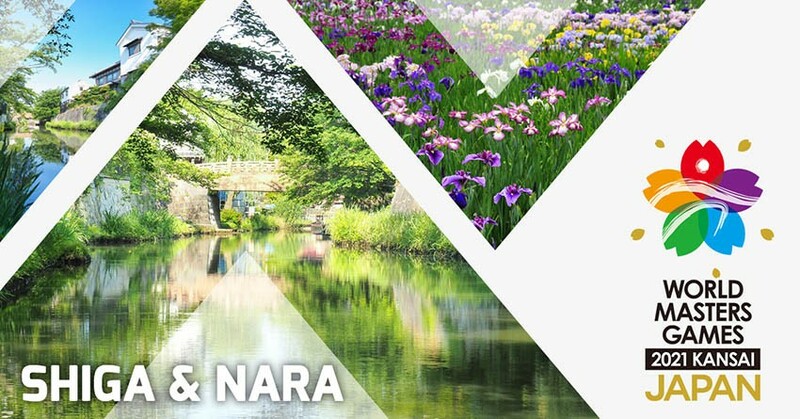 We are going to introduce some of the recommended spots where you can see plants up close in Shiga and Nara. What is World Masters Games 2021 Kansai? World Masters Games 2021 Kansai is an international lifelong sport event where anyone ages 30 years old and above and is sport lover can take part in. It is the 10th games and will be held in Kansai, Japan for the very first time in Asia! 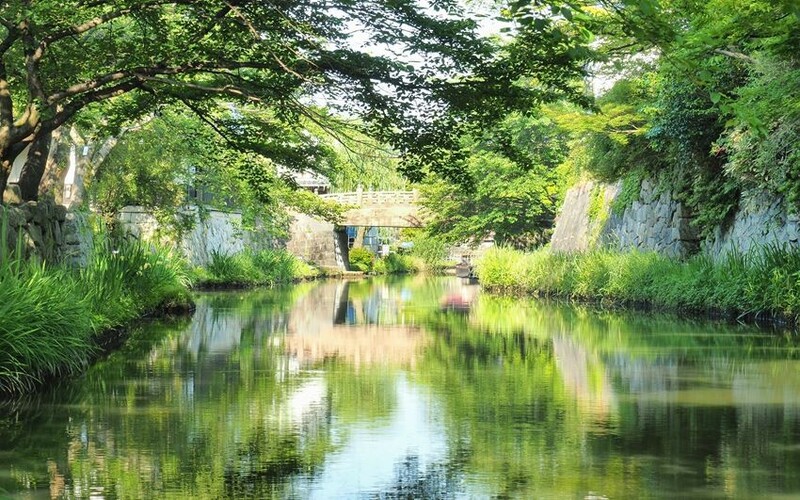 How about indulging yourself in the charms of Japan while participating in the sport event? It is after all not so bad an idea! Below is the list of games that will be held in Shiga and Nara! Is there any event that you are interested in? Of course, you can be here just as an audience too! The access between Shiga and Nara is surprisingly good! 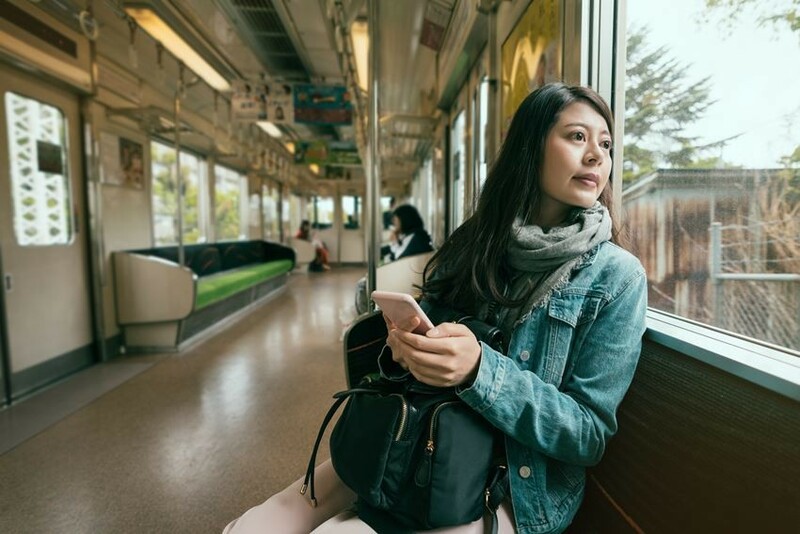 The JR Tokaido Sanyo Main Line, which you can board from Kusatsu Station and Otsu Station where the games are held, provides good access to Nara and is highly recommended. Transit at Kyoto Station and you can then go from Shiga to Nara in about an hour. The Nara Line or Kintetsu Kyoto Line is quite convenient to get from Kyoto Station to Nara Station. Both take approximately 45 minutes to reach. Take the one which fits your transit timing. 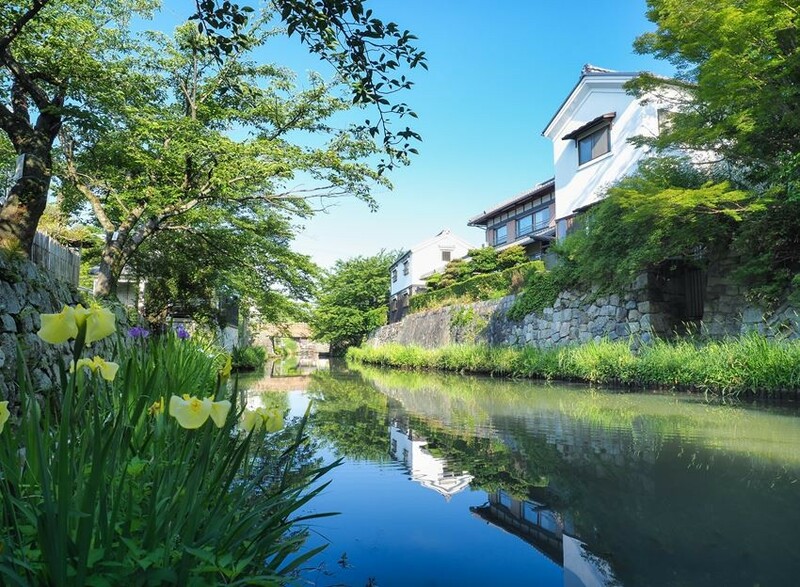 The “Omihachiman Suigou (Riverside District)” is the first listed as Important Cultural Landscape in Japan. Not only the reed fields, the approximate 354 hectares of the area which includes farmlands, Satoyama (village-vicinity mountain) and villages are all very scenic and worth visiting. Even on today, you can still feel the culture built by the Omihachiman merchants. Reeds, as a symbol of the Suigou (riverside district), growing abundantly near the water. A houseboat tour proceeding through the bed of reeds is likely to give you a moment of peace. How about taking a breath in the Japan’s unique landscape when you are exhausted after the playing sports? 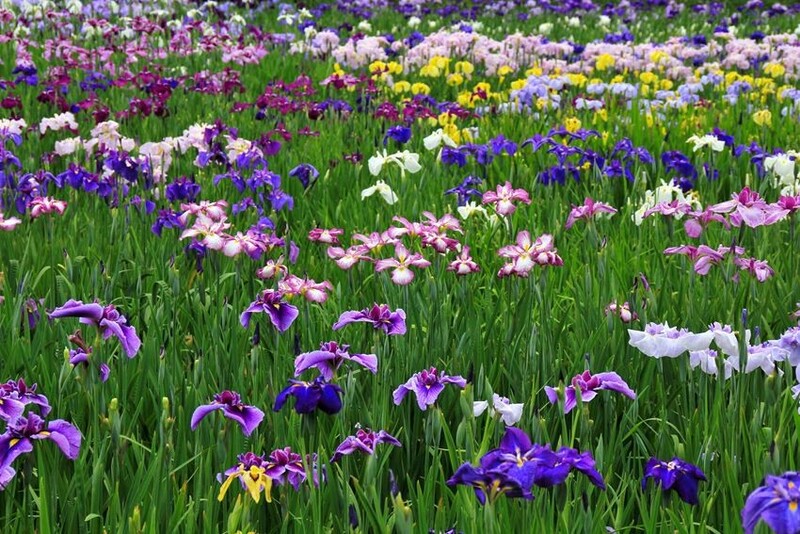 Nara “Yagyu Syobuen”, with its 450 kinds, 800,000 irises, is one of the prominent garden in Japan. The iris’s floral language is “good news”. Perhaps it is good to pray to the flowers for victory in the games you participate? Furthermore, not only irises, you can also enjoy hydrangea in the garden. Both are pretty and charming landscapes in Japan. Irises are seasonal flowers that blossom during May – Jun. It is just at the time when World Masters Games 2021 Kansai is held. Isn’t it a good opportunity to see them? Please take the opportunity to visit and take photos of the rare scenes of the beautiful seasonal landscape in Japan. For your information, canoe events are held both in Shiga and Nara. How about participating in the games in Japan where the water is beautiful? Please comment and share your impression and information about sightseeing as well as the canoe events in Shiga and Nara! Refer here for more details and information on access.